Bright red fruit aromas jump out of the glass and surprise those expecting a gamey Mourvèdre. This is a very pretty nose of mulberry and strawberry laced with herbs like sage and spiced apple and rose petal. 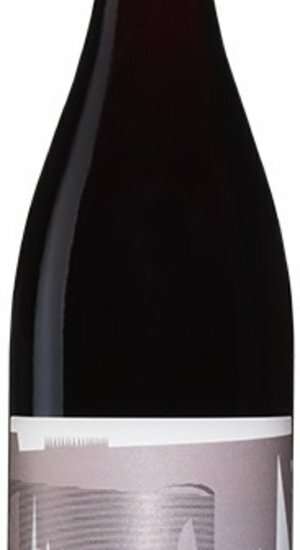 This is a nervy, light bodied red wine that finishes with black currants, cherries, and a subtle sweet and spicy background of nasturtium.